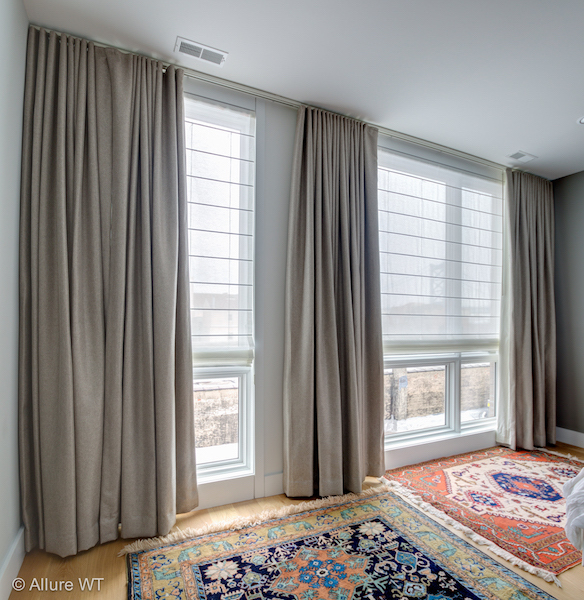 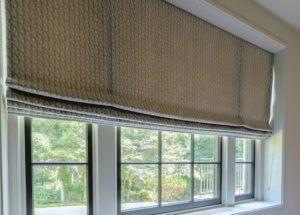 At Allure Window Treatments we can design a roman shades in any imaginable style and fabric through our custom roman shade product lines. 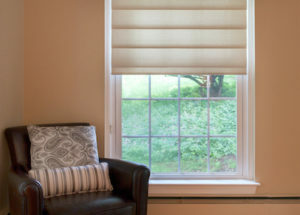 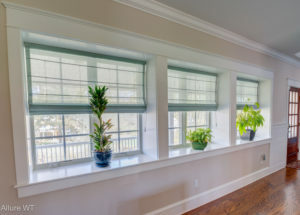 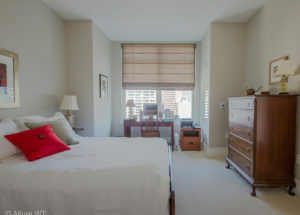 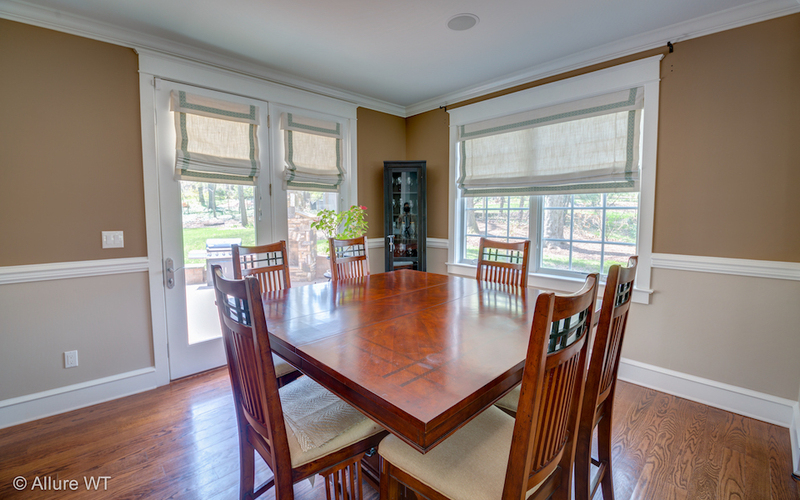 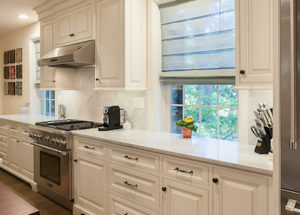 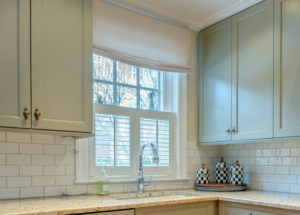 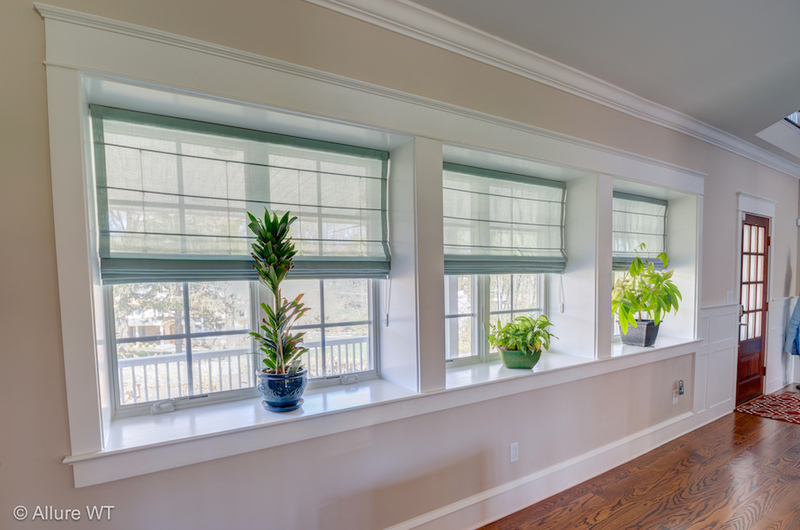 Roman shades are soft and elegant in appearance and offer an opportunity to showcase unique and wonderful fabrics while shading you windows. 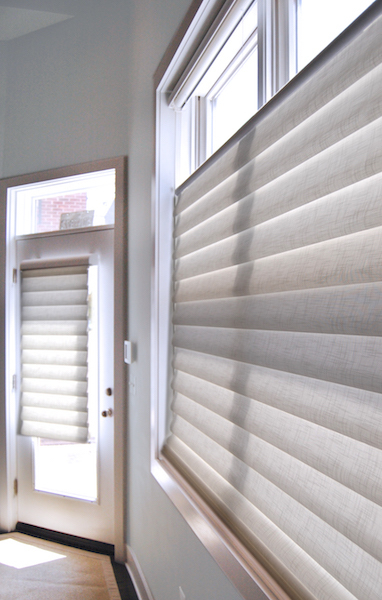 Their soft folds and pleats highlight the woven textiles beauty whether the shade is down or up. 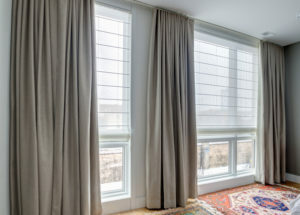 The wide variety of pleat types we can produce can also play with interior lighting in exciting ways, by layering patterns and adding a rich three dimensional depth to the window. 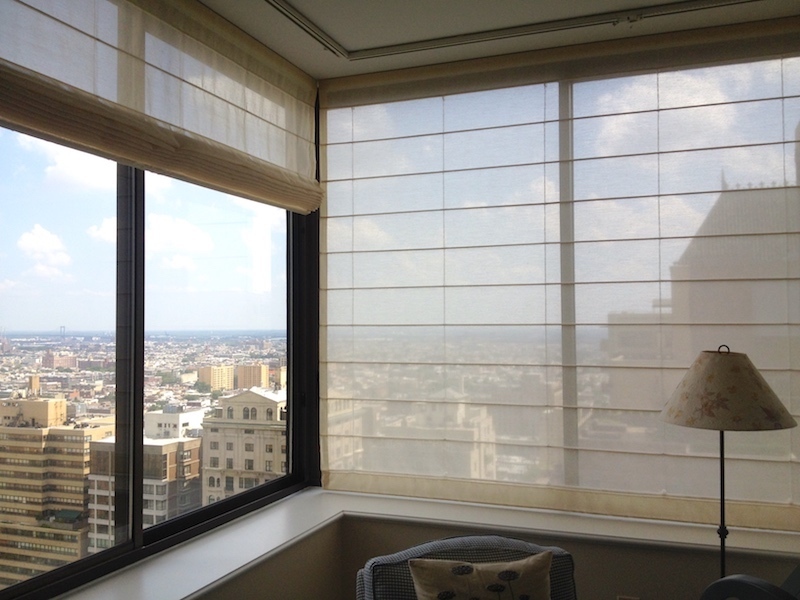 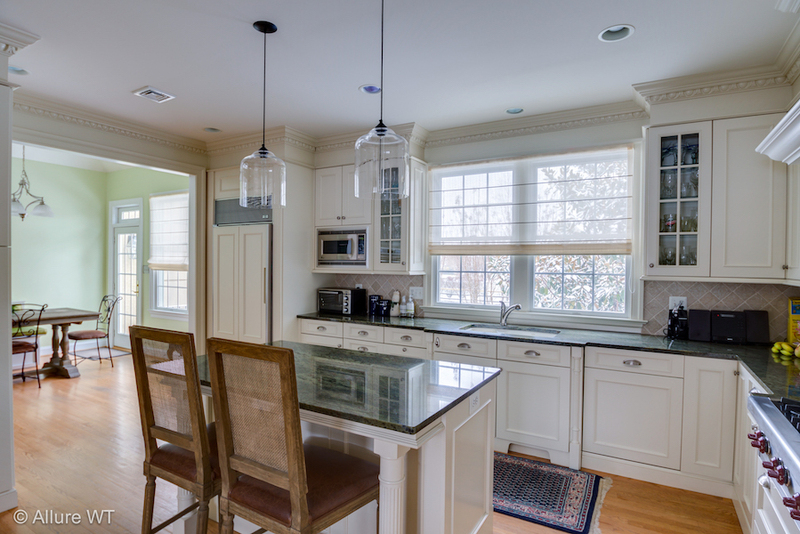 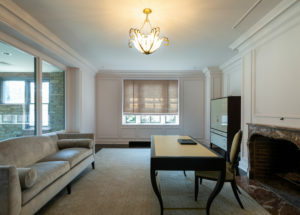 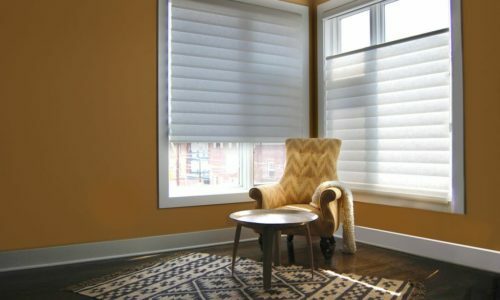 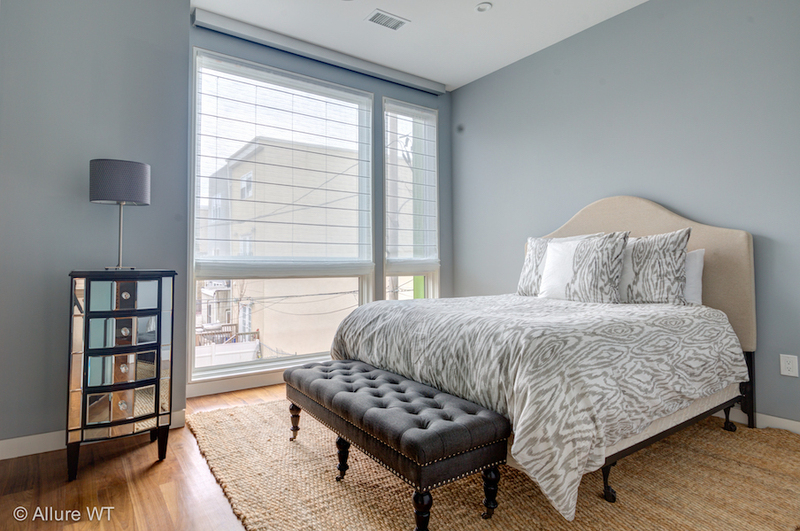 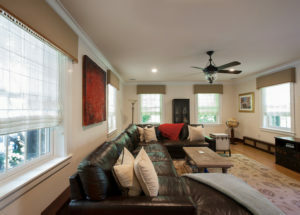 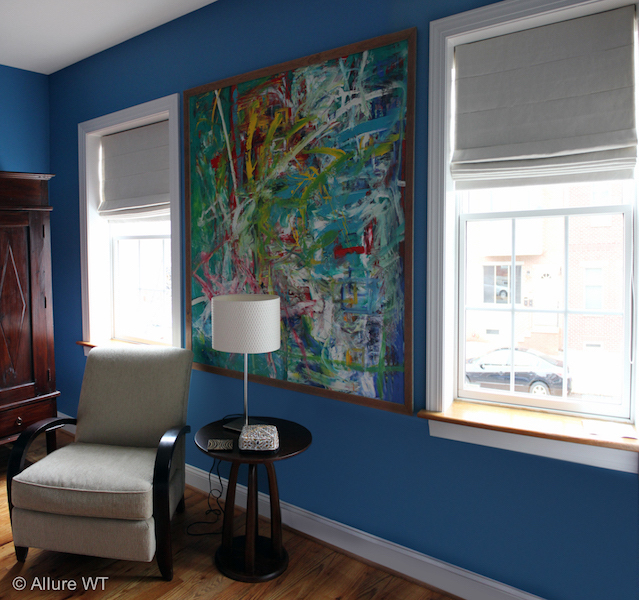 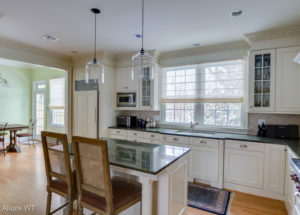 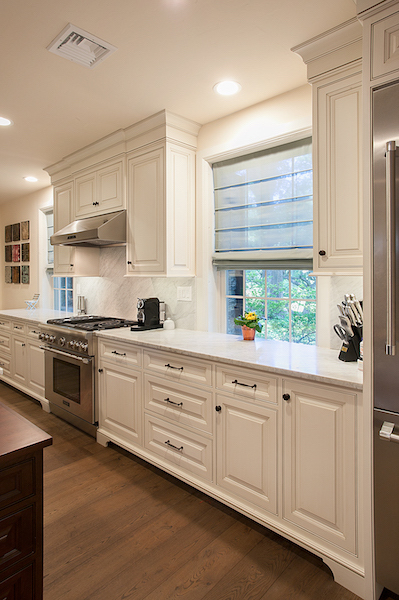 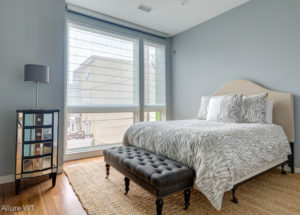 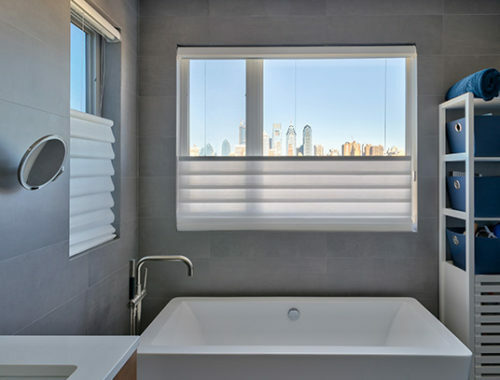 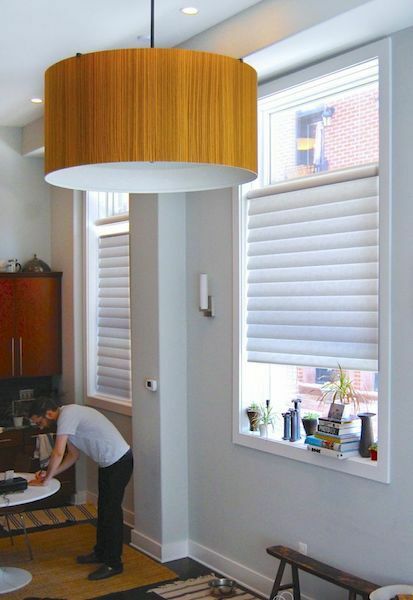 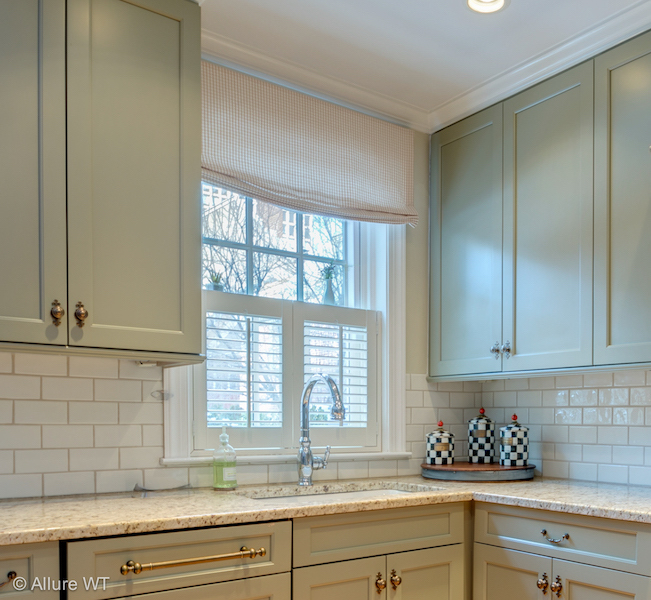 Roman shades in Philadelphia are an excellent choice for clients looking for that perfect look to coordinate exactly with furniture and paints. 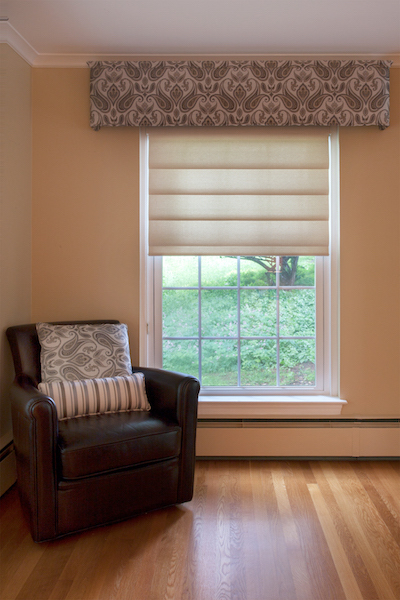 Our clients can select from thousands upon thousands of fabrics as well as dozens of styles. 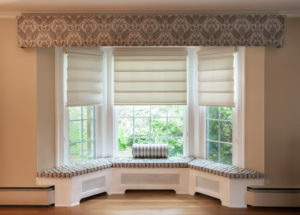 Our showroom carries fabrics from a variety of fabric companies including Kravet, Robert Allen, Pindler & Pindler, Duralee, Clark and Clark, J.A.B, and many more. 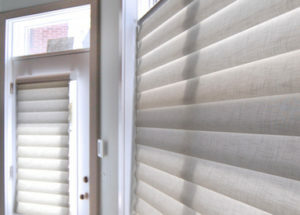 We invite any interested clients to visit the shop and to look through our selection at their leisure. 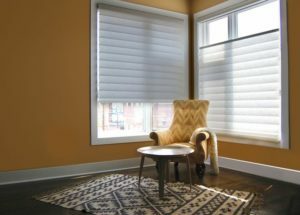 The boundless possibilities for color and pattern pair perfectly with our custom draperies and curtains as well as our custom furniture upholstery and many customers opt to go for a coordinated look by combining all three. 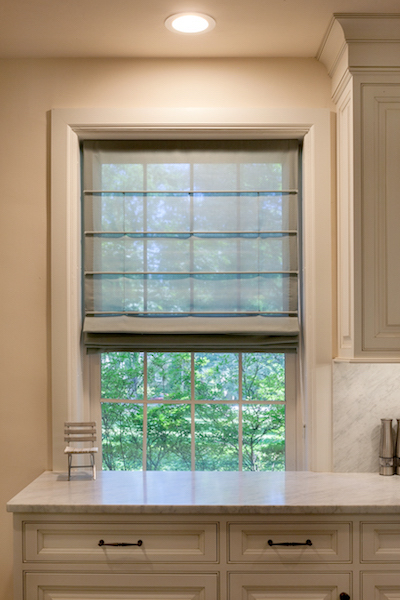 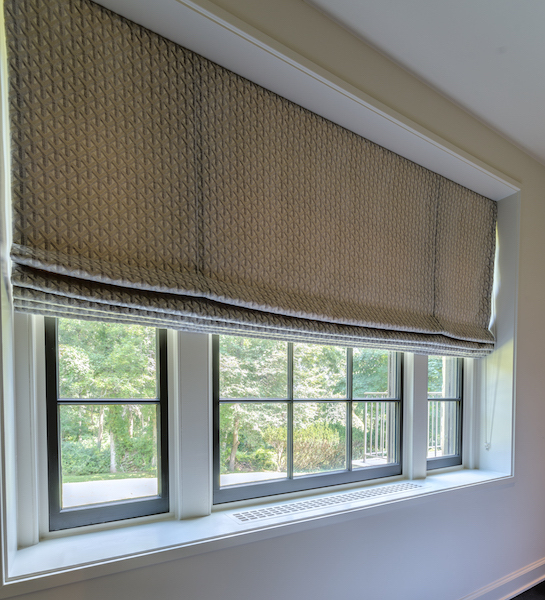 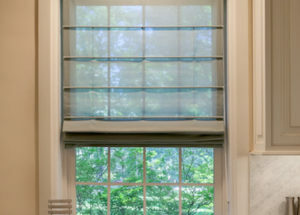 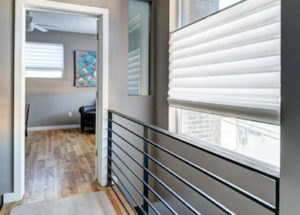 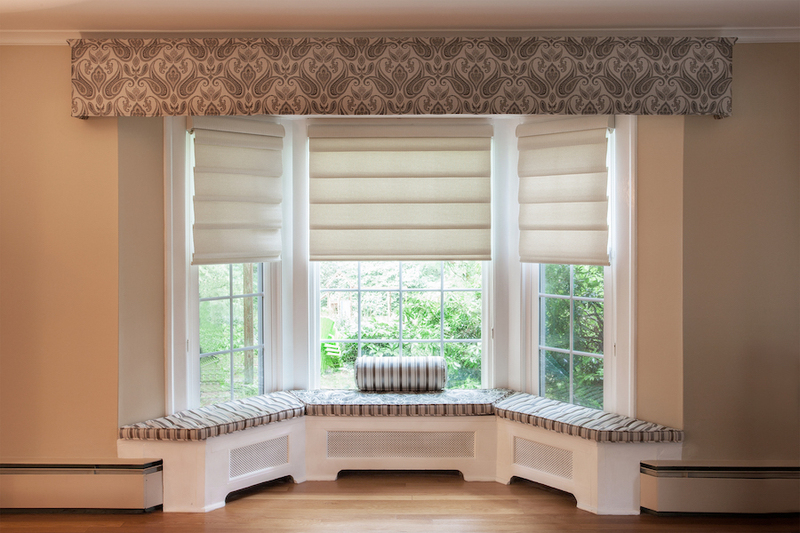 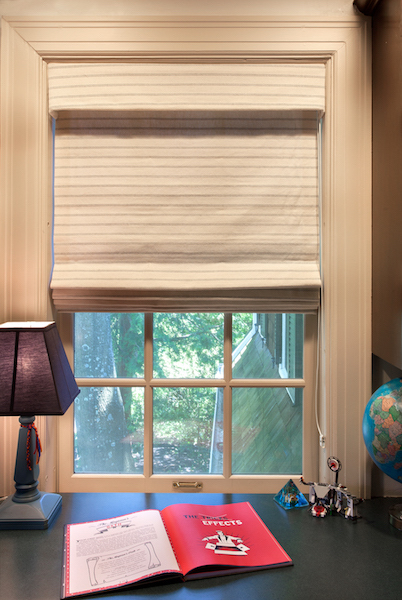 The wide variety of fabrics available for our roman shades in Philadelphia also means that roman shades will offer a comprehensive range of light control as well. 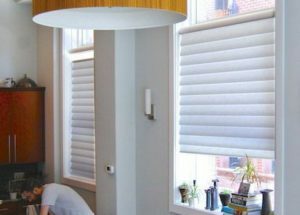 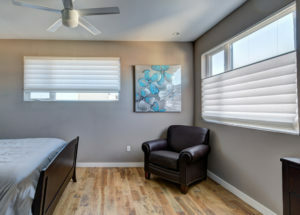 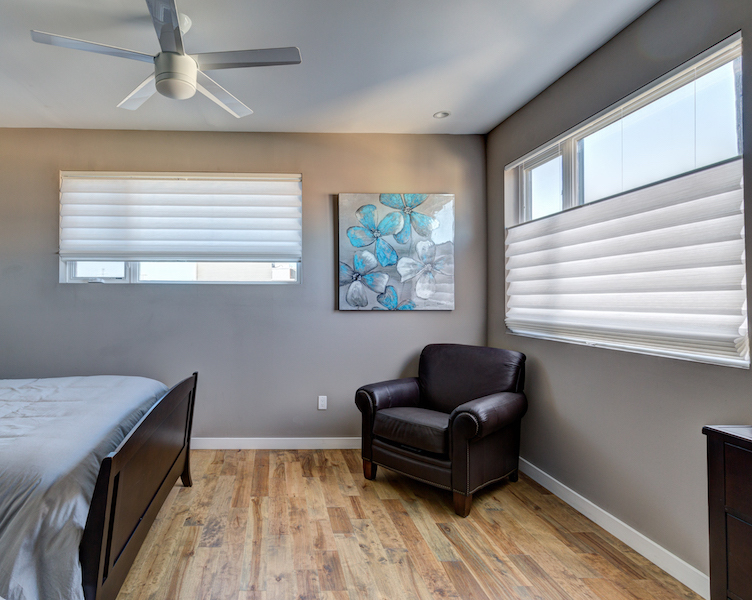 From a lightweight unlined sheer to heavy weight lined shades for black out in bedroom and nursery windows Roman shades will give you as much light or as little as you need. 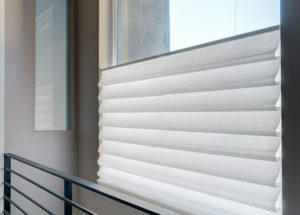 Romans also have good insulation properties when manufactured from a middle-weight or heavier fabric. 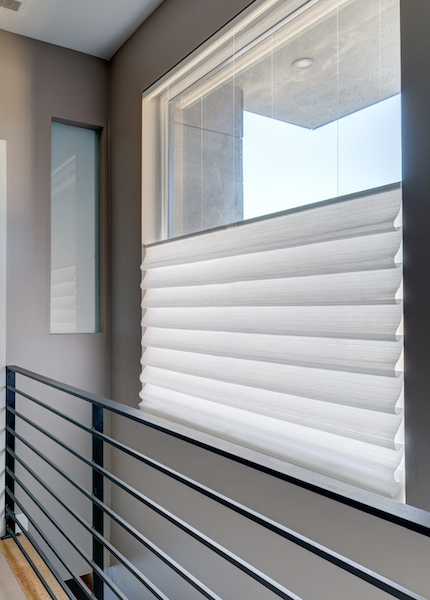 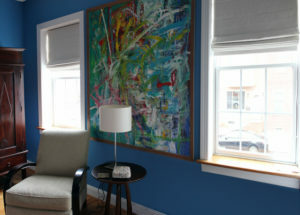 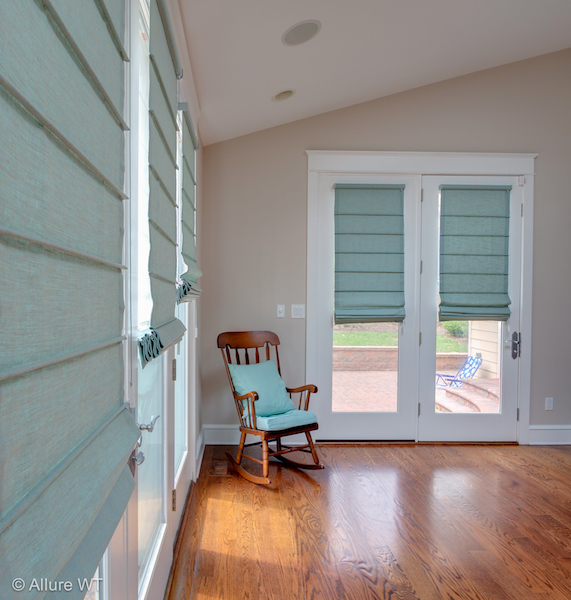 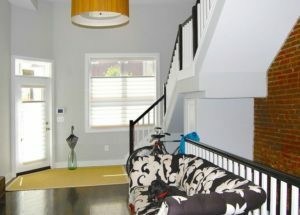 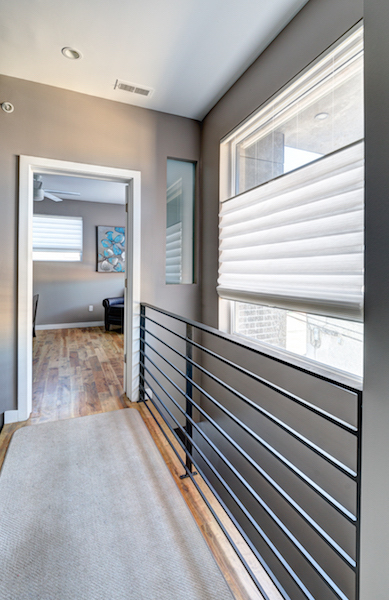 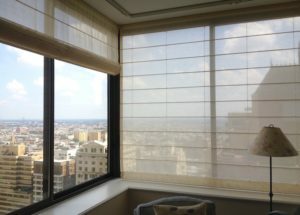 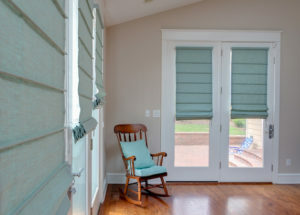 The fabric pleats can also help to “soften” exterior and interior sounds in the room. 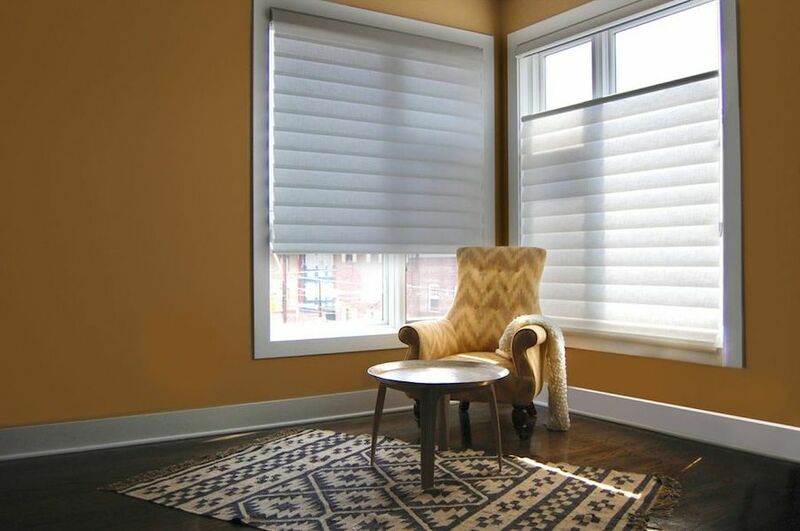 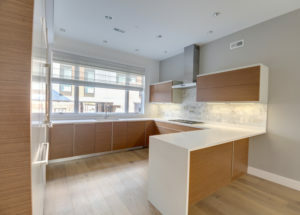 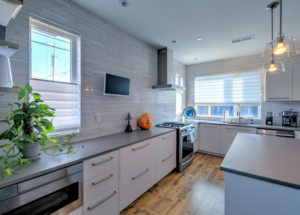 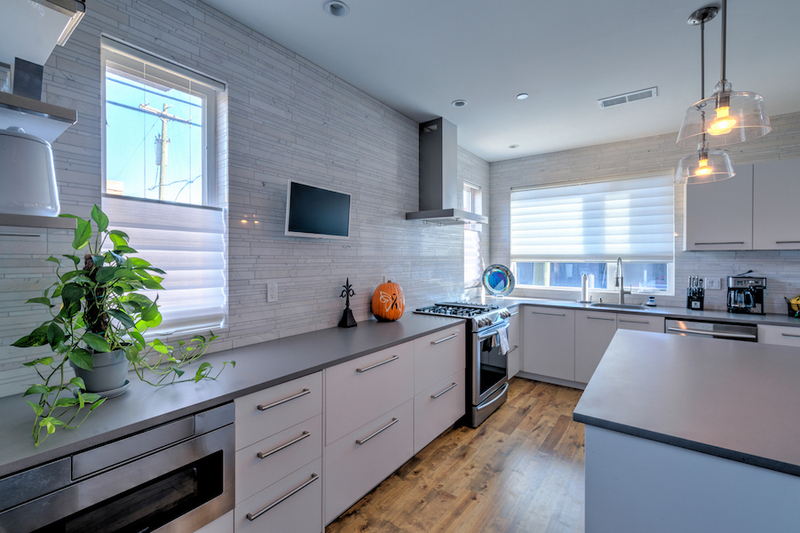 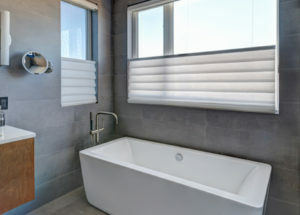 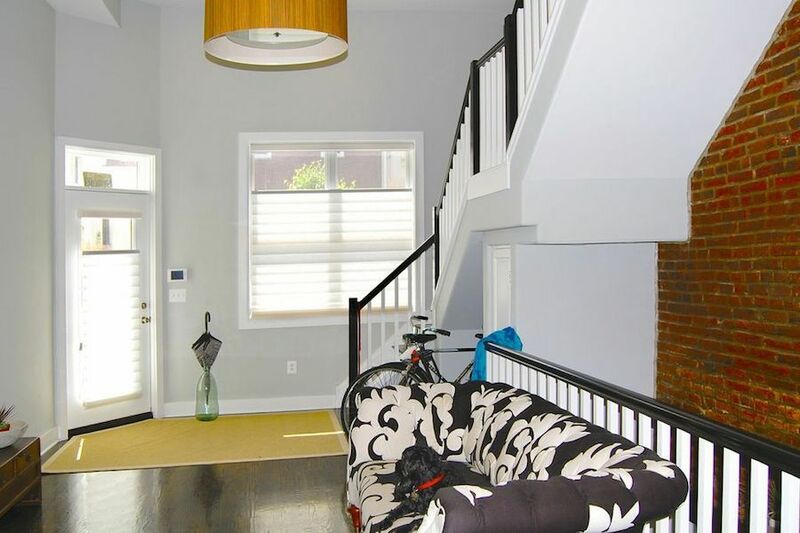 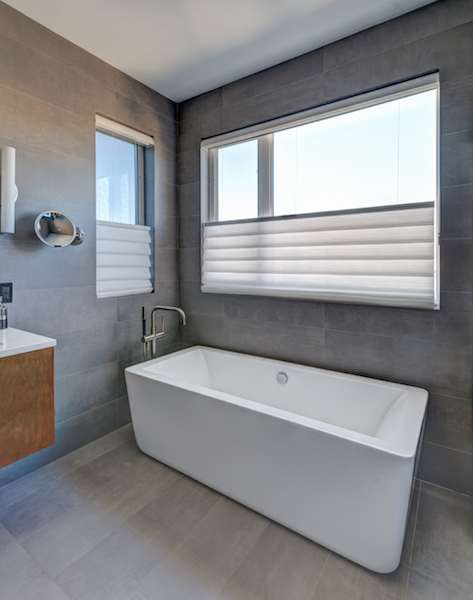 These properties make romans an excellent choice for clients looking for beautiful soft shades with both maximum customization and good functionality.